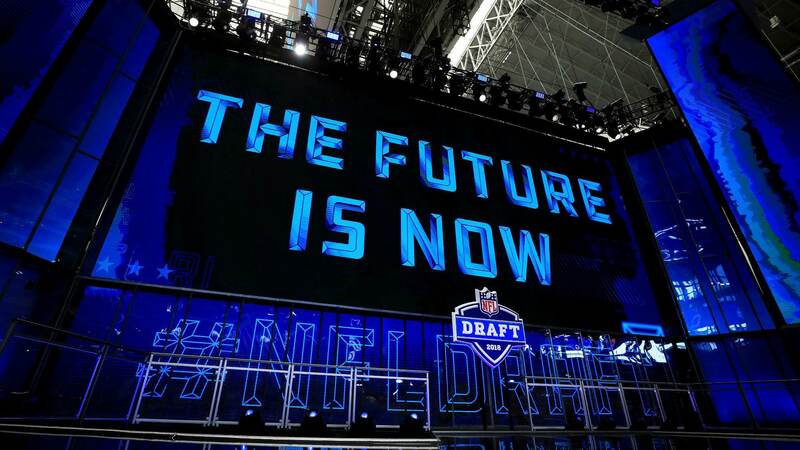 Ohio University isn't exactly known for producing professional football studs, but if their pre-draft visits mean anything, the Dallas Cowboys believe they've found one in defensive end Tarell Basham. The 2016 MAC Defensive Player of the Year, Basham enjoyed an incredibly productive collegiate career, complete with a double digit sack season. At 6'4" 269 pounds Basham possesses a long, strong build which should have scouts salivating going into the NFL Draft. 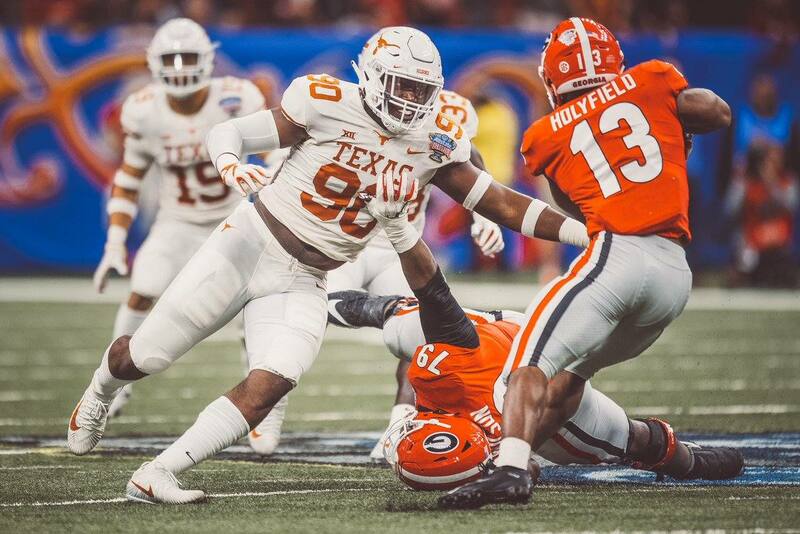 I recently scouted Tarell Basham for Slant Sports, and while I came away giving him a third round grade, I believe that he could be a high value selection on Day Two of the NFL Draft for the Cowboys this year. Though Basham's pass rushing skills are raw, something I absolutely loved about him on film was his effort and motor. On the play above, Basham beats the left tackle with a quick inside counter move, after setting him up with speed rushes on the previous passing downs. His ability to win with this counter move is both impressive and important to his projected NFL success, but the fact that he was held on the play and brought down from behind only to still come away with the sack due to relentless effort, was phenomenal. Tarell Basham clearly has the upper body strength and traits to set the edge at the next level. When he puts it all together, it is a pretty thing to see. Against the run, Basham shows he has the power and get-off to set the edge, and shed blocks to make tackles. He seemed to have good block/play awareness, and was strong enough to fight pressure with pressure to re-gain the edge and defeat reach blocks. Rarely did I see Basham get knocked off the line of scrimmage when fighting run blocks, which is always important for a defensive lineman to avoid. 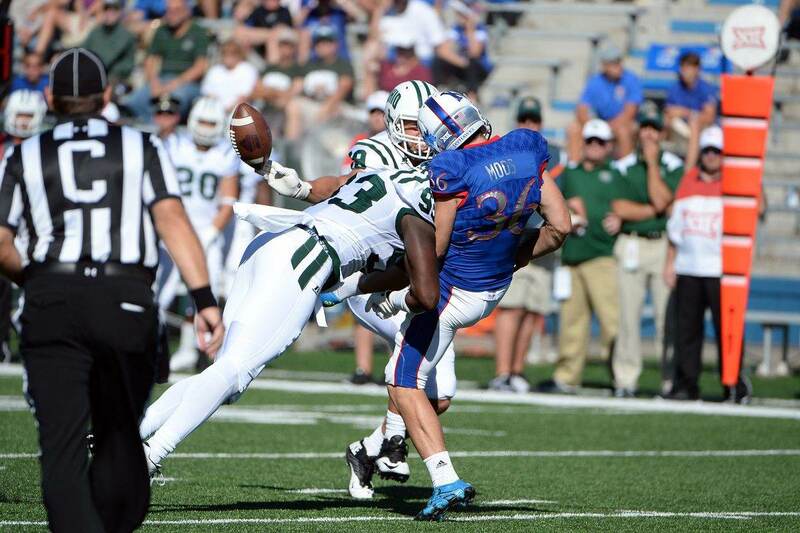 Of course, Tarell Basham is not without his flaws, either. Often, he seems to forget that he has powerful hands and long arms, and fails to use his length/strength to his advantage. Basham has a solid rip move, and can win with inside counter moves, but must improve on his pass rushing repertoire more to reach his full potential. Basham also looks stiff in his hips at times, preventing him from bending to his best ability. 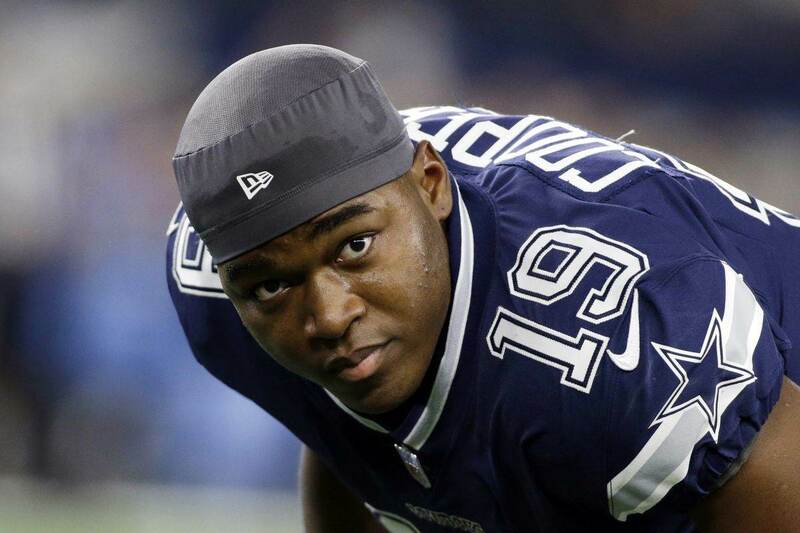 Still raw as a pass rusher, I believe that many of Basham's issues can be fixed with good coaching, something the Dallas Cowboys have an abundance of right now. While I don't believe Tarell Basham is the "war daddy" fans are looking for, he would be a nice addition to the defensive end rotation during his rookie year. If taken on Day Two, I'd be more than happy to welcome Basham to Dallas with open arms. With time and coaching, Basham may be able to elevate himself to starting status, and could reach the pass-rushing ceiling which many scouts believe he has. If that happens, look out.